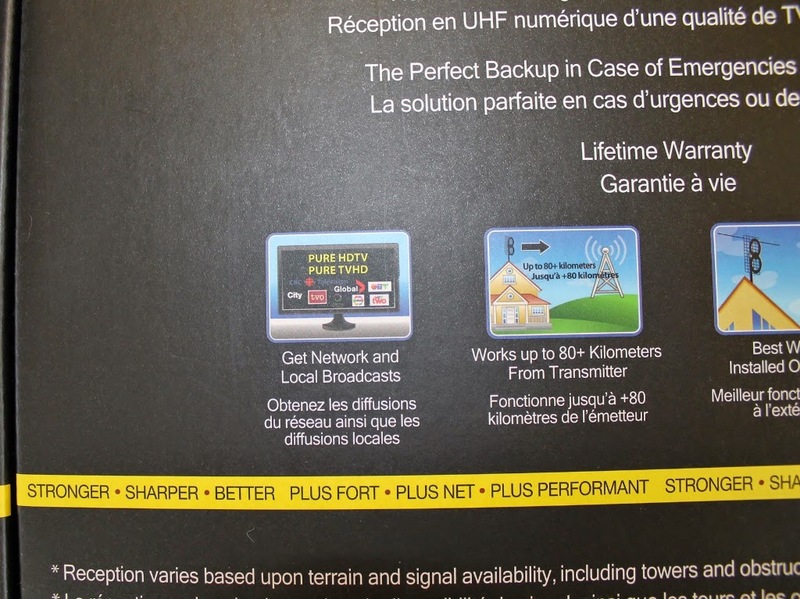 Antennas Direct - now at Best Buy and Future Shop: Review Coming Soon! Heads up Canadian Cord Cutters! The good people at Antennas Direct have got distribution in Canada with two of our countries largest Big Box electronics retailers: Future Shop and Best Buy. 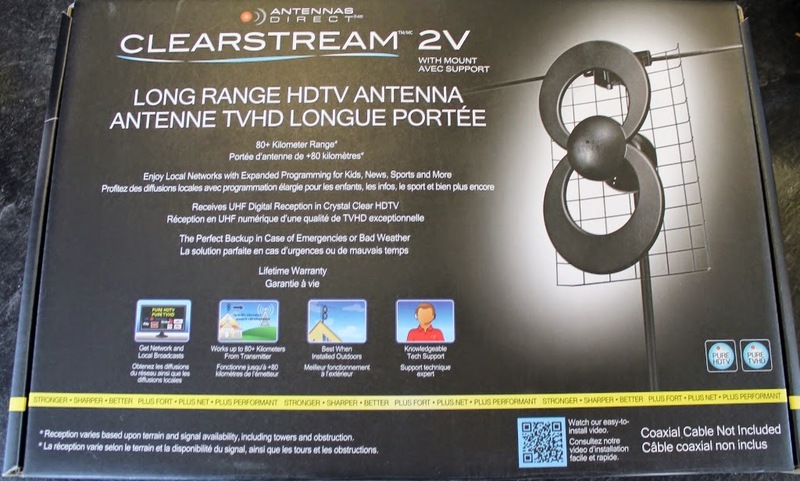 This means most Canadian antenna fans now have some great options within driving distance or easy online shopping. So to celebrate, we're getting some friends who are thinking about cutting the cord to take the first step. They are going to check out the reception and give a layperson's take on trying out antenna TV: is it just for dorky, frugal blogging nerds or can anyone do it? They are braving the cold weather to tinker and see what comes of it. 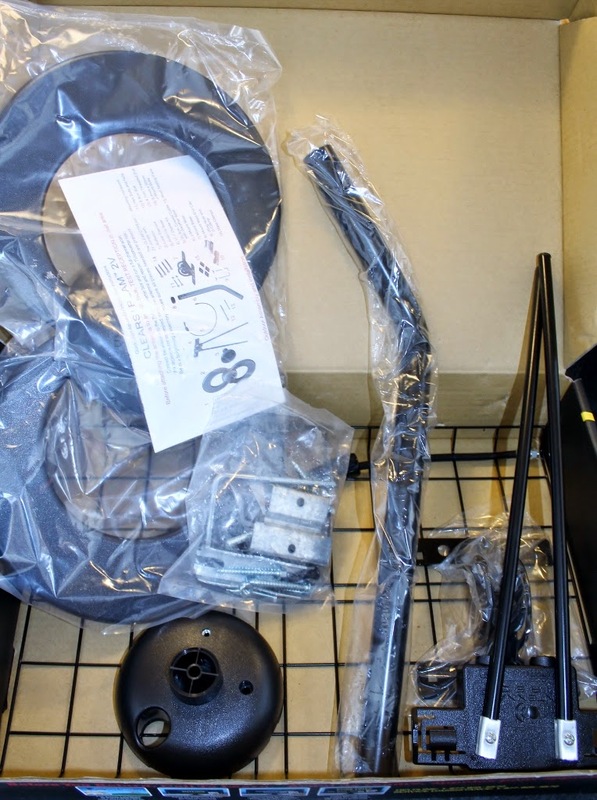 Unboxing the C2V - I love that Antennas Direct includes the Roof Mounting hardware, right down the asphalt seal patches and adjustable mount bracket. Solid build and clear instructions as always.